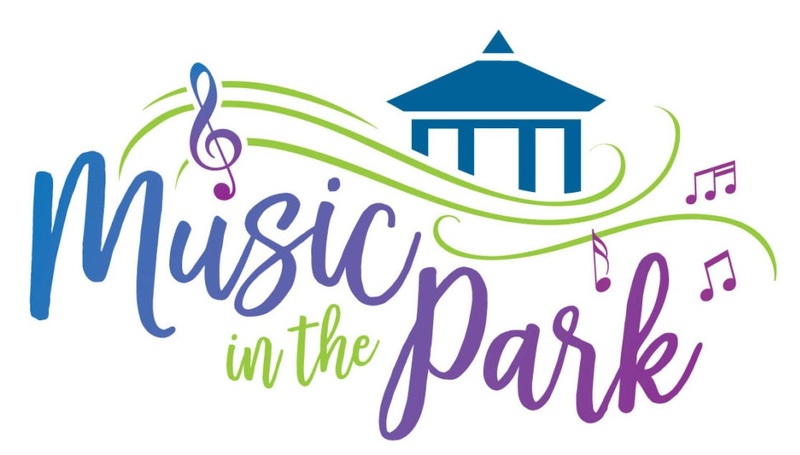 The 2018 Summer Music In The Park Program continues Sunday evening, June 17th. The program will begin at 7:00 PM. This week will feature Southside Band. This is a new group to our summer program. The Band plays a mix of 60’s, 70’s, 80’s and current R&B and soul music with some danceable rock mixed in.